Were they born in January or August? March or September? Each month has a flower that's uniquely its own. Find out which one is theirs in our Birth Month Flower Guide. Just follow these simple flower care guidelines and enjoy your beautiful bouquet for days. 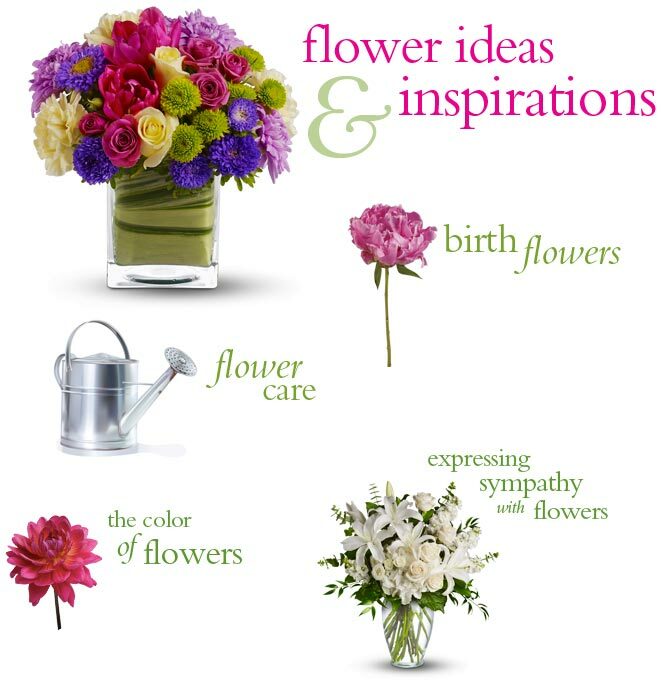 Find out what your favorite color of blooms symbolize and send a bouquet that's not only beautiful but delivers a special message as well. Flowers are messengers of hope at a time when it's needed most. Here are some helpful questions and answers for sending sympathy flowers.